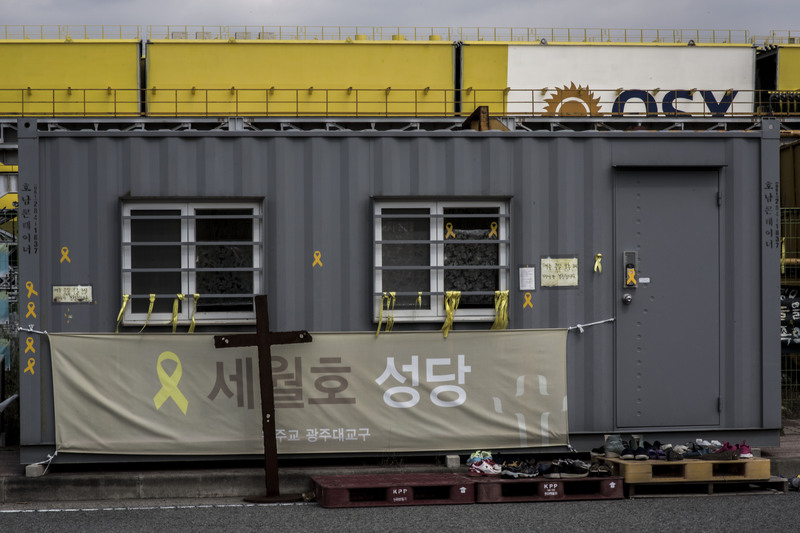 For the past 3 years I’ve been documenting and conducting interviews in South Korea around Seoul, Ansan and Jindo. 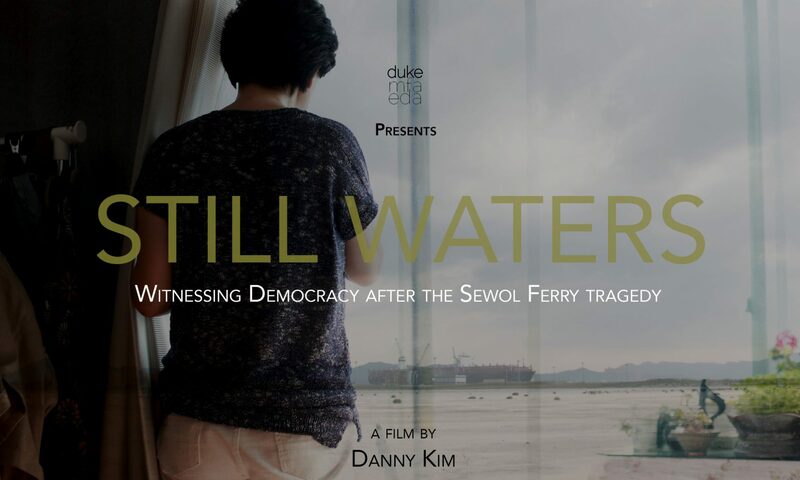 This work has been impacted by the 2014 ferry disaster that started out as a personal tragedy, turned into a national movement and became a stepping stone in overthrowing the government. This story is personal, as I’ve been the witness of the tragedy since day one as a video journalist and have been closely following the families and surrounding events. Infused throughout the film is the faith and resilience of families coming together and forming a new community. 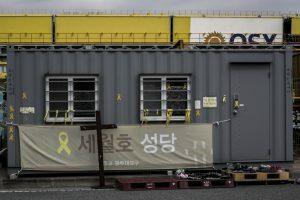 The Sewol ferry families have been in the forefront of the protests that lead to series of anti-government protests and later on discovered the corruption charges, which ultimately brought President’s impeachment. As a filmmaker, this is the story I want to tell and also resonates to the audience outside of South Korea. By witnessing Democracy, I’ve encountered hundreds of thousands of people on the streets with candlelight for weeks and months to demand answers. How much elitism and corruption from the government can citizens willing handle?